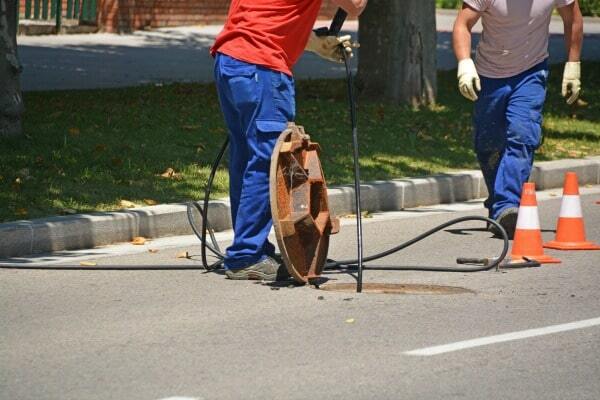 Many homes and businesses in our service area rely on water pumps for their water supply. 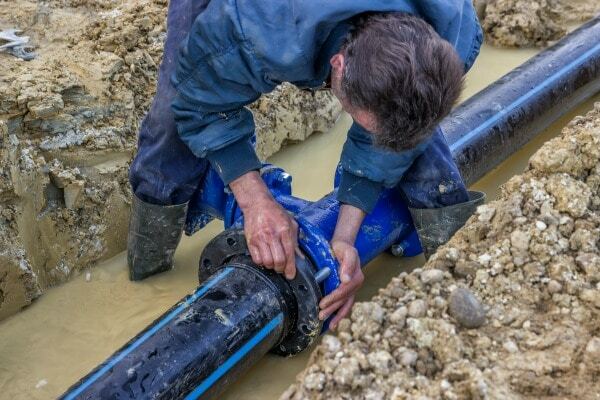 As with all mechanical things, water pumps are subject to wearing or breaking down over time. We are fully certified to help you with any problems you may experience with your water pump. Air releasing from the faucet. Very high utility bill-indicates the pump is running more than it usually would so that it can keep up with demands. Once we diagnose your problem, our skilled technicians will carefully explain your repair options; including price as well as the time frame for the work. As with all of our jobs, you can expect us to be prompt and courteous and remember that no job is complete until you are fully satisfied. In the event that your water pump is beyond repair, we will offer you choices of competitively priced pumps that are suitable for your needs. 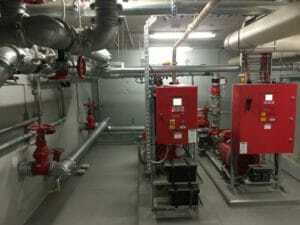 You will most likely maintain your original power source for the new pump. However, we can discuss power options with you if you would like a different source of energy for your new water pump. Our team will explain the pros and cons of the various pumps in order to help make your choice easier. An important decision you must make is, do you want a manual water pump or an automatic water pump? 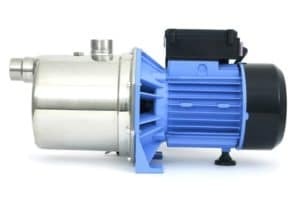 Here is a brief explanation of the differences between the two types of pumps. These are by far the least expensive kind of water pump. Its operation is straightforward; if you want water, then you must switch on the pump. However, you cannot discontinue water flow while the pump is going. 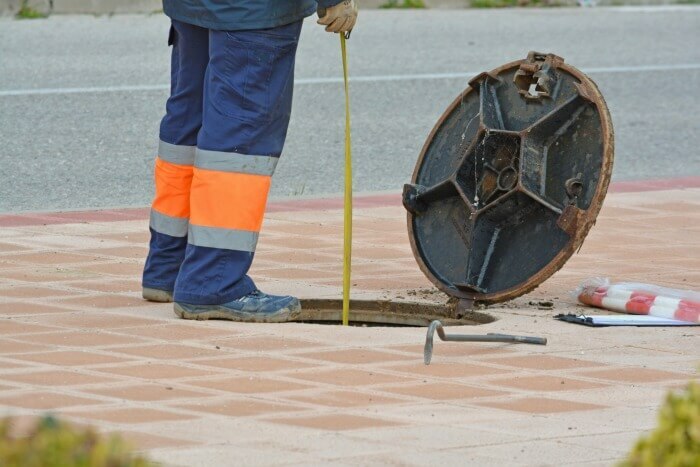 Stopping water flow to an operating pump can easily burn out the motor. 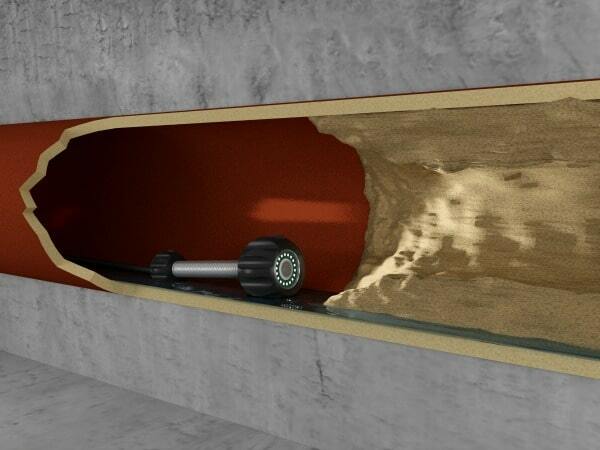 For this reason, manual pumps are often not a good choice, despite their low prices. This pump operates much like the automatic pump with a pressure tank, except that it has with a failsafe loss of prime switch. 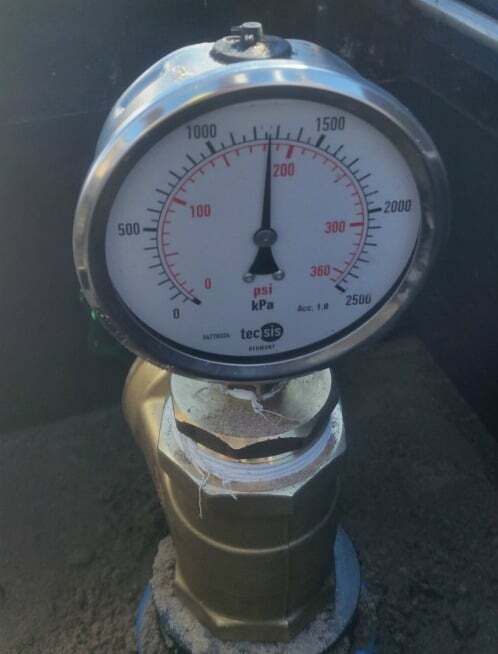 Should the tank no longer hold enough water, this pump will automatically stop. This protective feature saves the motor and gives you one less thing to monitor. This pump is the most convenient kind of automatic water pump, but it is also the most expensive pump. 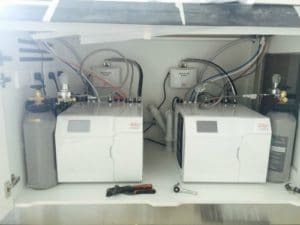 Its operation is similar to the automatic pump equipped with the loss of prime switch, except if the tank has no water, it will automatically connect to water mains. 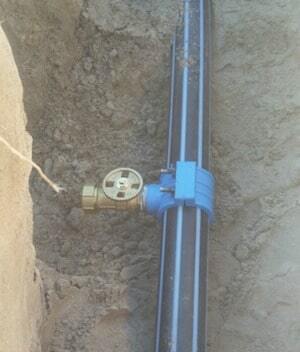 By switching to a water main, the pump assures that you will constantly have a steady supply of water when you need it. Switching sources to deliver consistent water is very helpful if you are in the shower when your tank is out of water. When the tank has refilled, it will, again, become the primary water source. Once we install your new water pump, you can relax knowing that we arrange a yearly maintenance check-up, at no additional cost, to make sure your pump is in top notch condition. Should a problem develop, remember that our warranties always extend beyond manufacturer warranties, so we have you covered. 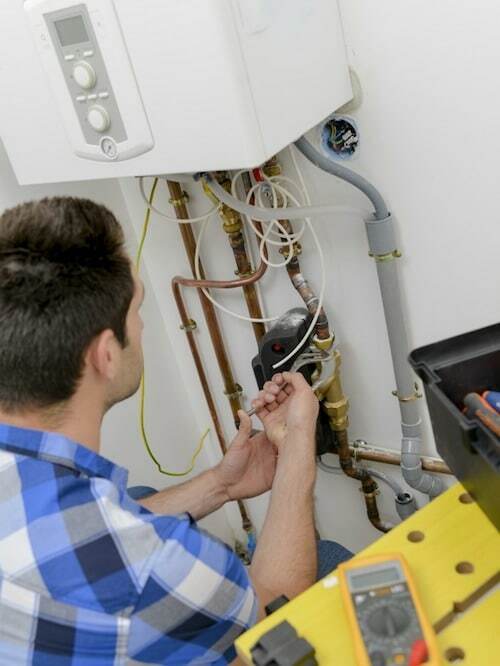 Having handy access to fresh, clean hot water is essential for homes and places of business. This importance is why we install the most energy efficient devices for heating water in the Perth area. Heating water has come quite far from the days of warming up the Billy over a fire. As the water heating industry evolves so do the heating appliances that we rely on every day. 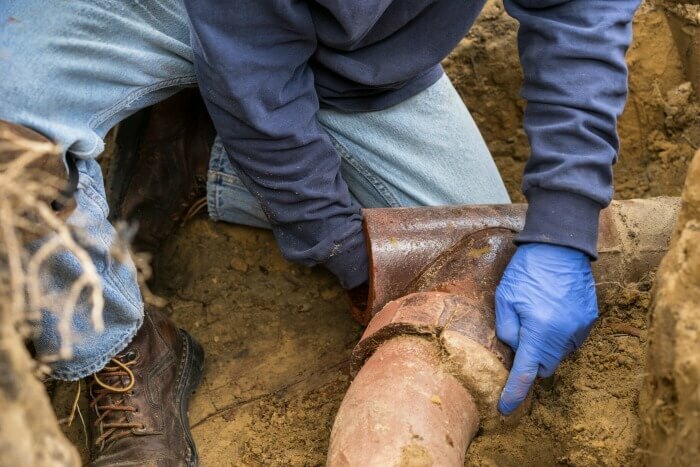 We make sure our technicians possess proper certification in all aspects of installation, maintenance, and repair of all types including electric, solar, and gas-powered units. We repair all brands of water heating devices, and will not recommend replacing your current unless we are certain that is beyond repair. Because the typical life span of a water heating unit is between 10-15 years, it is likely that you will need to replace one at some point. Our knowledgeable professionals will help you through the process of choosing the right unit for your home or business. 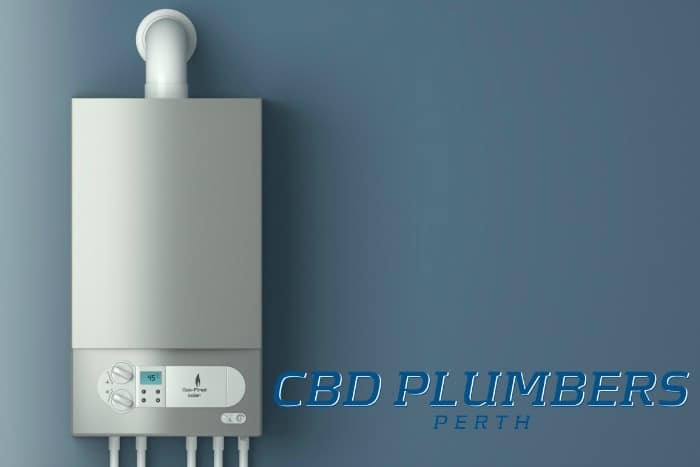 When choosing what type of water heating system that you want, it is best to look at the practical aspects of your energy sources. In Western Australia, we have favorable conditions for solar powered water heating units. For example, solar power can save you a considerable amount of money on your energy costs, after the initial investment in solar panels. 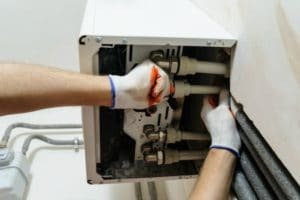 Having our technicians replace an electric unit with another electric unit is more cost effective than running gas lines to install a gas water heating system. There are various sizes of water heaters, including tankless. Our plumbing experts will help you assess your needs so that you get the best value without sacrificing the amount of hot water you need. The installation process is straightforward and relatively quick, barring unforeseen complications. 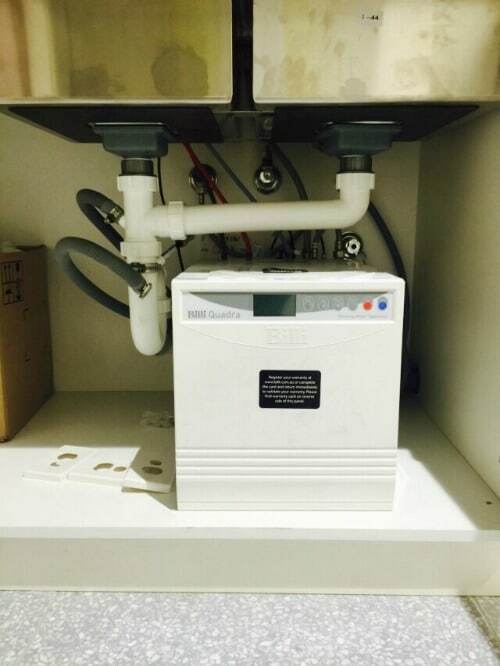 Normally, we spend about 30-45 minutes removing your previous water heating device. Once we have safely removed the old heater, the job takes around two or three hours. Of course, we will spend the necessary time cleaning any messes as well. 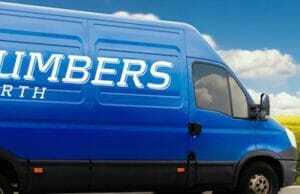 At the time of installation, we will set up free scheduled maintenance for your new unit. Our maintenance plan along with the best warranty in the business gives our customers peace of mind. Instant water boiling systems, commonly known by the leading brand name Zip Boilers, have brought clean, fresh, hot water into kitchens since the early 1960’s. Our customers frequently praise the convenience of having boiling water at the touch of a button, but the instant boiling system offers more than convenience. As technology advances, improvements make Zip boilers more and more useful. The latest models offer you cold, hot, chilled, boiling, and sparkling filtered water from the same tap. It is hard to imagine a need not met by these devices. 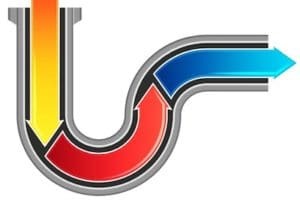 We are certified Zip dealers and installation experts, and we have spent decades installing, servicing, and maintaining their instant boiler products. 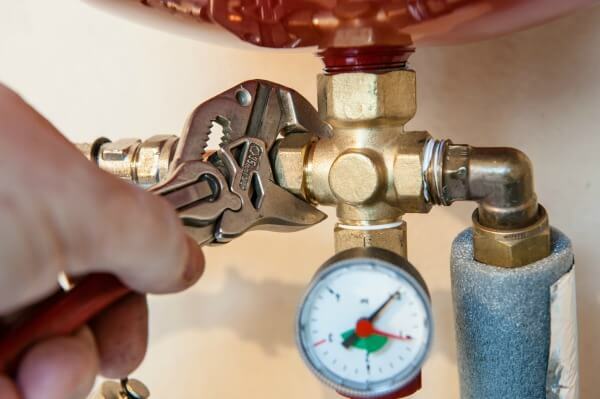 In addition to installing boiling systems, we provide free yearly maintenance checkups that we schedule at the time of installation. All of the best water heating systems in the world can only give you water that is as good as the water filter. 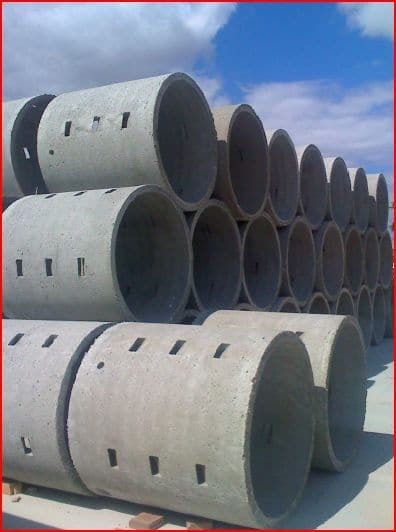 Many systems come with a filtration system built into the unit. However, if your system has no water filter, we can help you find the one that best meets your needs. 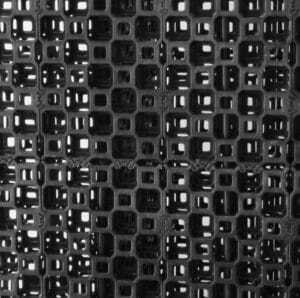 One of the most important points to look at when choosing a water filter is the NSF certification. The certification will let you know what your filter can remove from your water. An NSF certification of 42 will remove superficial water problems like odor, taste, and color. An NSF of 53 takes health related contaminants like metals, cysts, and pesticides out of your water. Likewise, the Australian government has a rating system for water filters. Filters with the standard AS/NZS4348 protect you from chemical impurities and microbiological agents as well as improving the taste, odor, and color of your water. 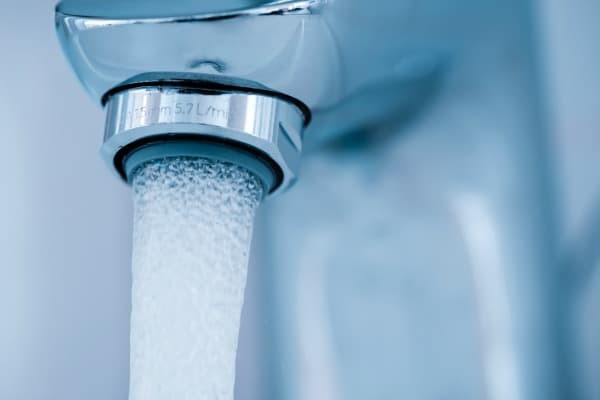 In addition to helping you to choose and then installing your water filtration system, we are also skilled in maintenance as well as repairing all types of water filters. Do not risk your health, call us for a free, no obligation water quality check-up. We find that the water heater is often one of the most neglected appliances in the home. Many of our customers admit that they almost never think about their water heater until it stops working properly. 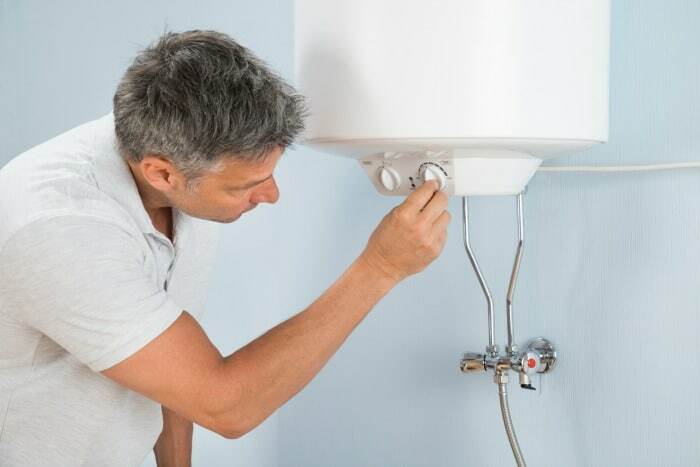 Once your water heater is beyond repair, you can trust us to do an expert job installing a new unit.There are various options for a new water heater. The first decision to be made is, do you prefer a gas or an electric water heating unit. The vast majority of our customers choose to replace old water heating units with the same type of heater. This choice saves time and money, especially if you thought about going from an electric unit to on that runs on gas. 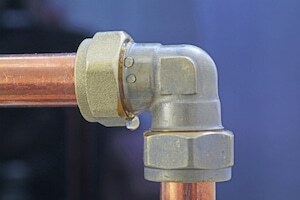 With advances in technology, customers have more than one choice in types of water heating units. The first option is a traditional water heater with a storage tank; a second alternative, which is gaining in popularity, is a tankless water heater. These work on the same principle as the traditional water heater, except that the water heats on demand as opposed to being stored. This option saves energy because there is no need to maintain the temperature of a tank full of water. Many of our customers have been pleasantly surprised with lower energy bills after opting for a tankless water heating system. 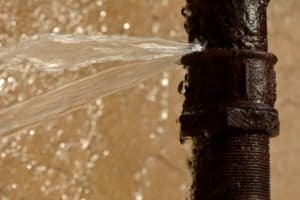 You can count on our plumbing specialists to take care of all the necessary preparations for installing a new water heater. 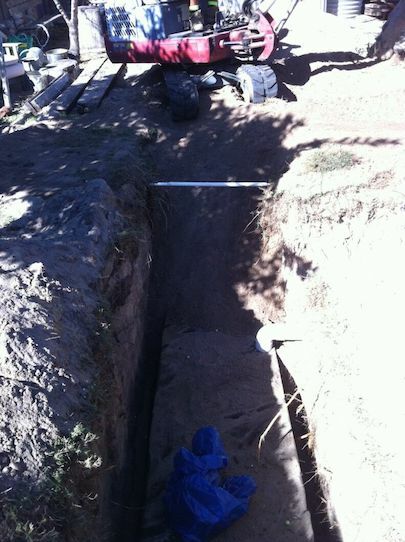 We will turn off the necessary utilities, drain the old tank, and haul the old tank away. Typically, the job takes about an hour to two hours depending on unforeseen circumstances. 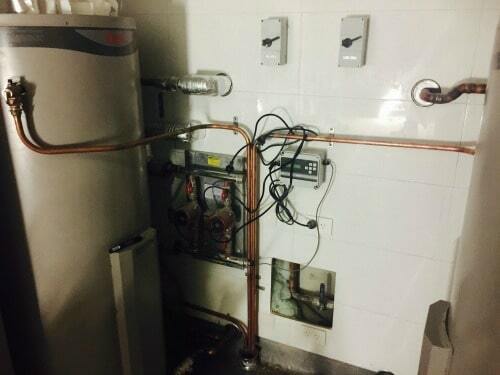 After completing the installation, we will test your new water heater. 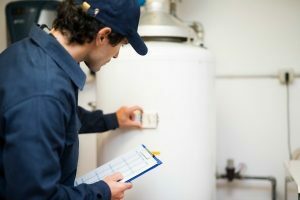 We guarantee our work beyond the manufacturer’s warranty and will prepare a yearly maintenance schedule to keep your water heater running well.